PLEASE do not post these in any forum. We’re trying to share without harming the designer who created them. 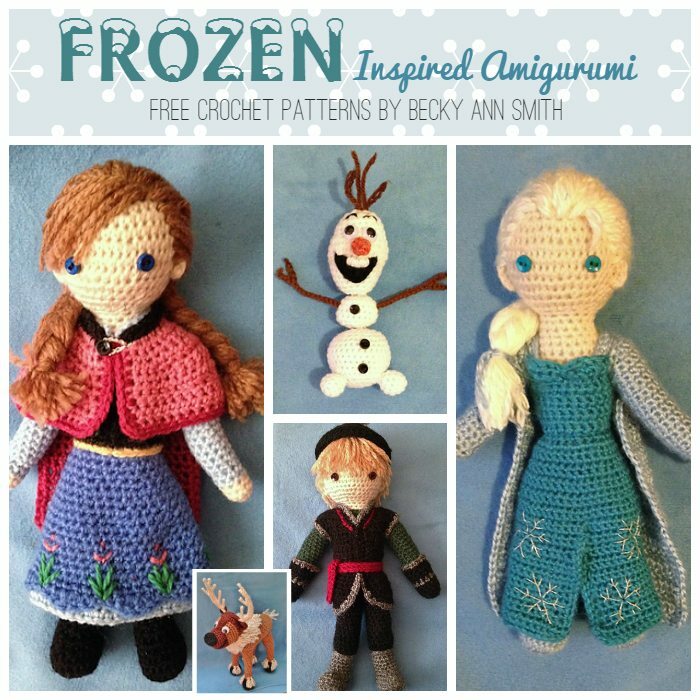 She’s sold the pattern to a book publisher so they’re no longer available for free. Please respect the readers who are sharing by downloading these for your personal use only.